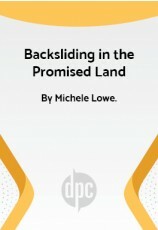 "The play was widely critically received and enjoyed." Review by Barbara Krajkowski, Women's Theater Company, Parsippany, N.J.
"We produced this show at two different theatres and the audiences liked it a lot. The best audience was when we did one special "Ladies Only" night with free champagne and refreshments. We had women yelling, "Kill him!" from the audience." 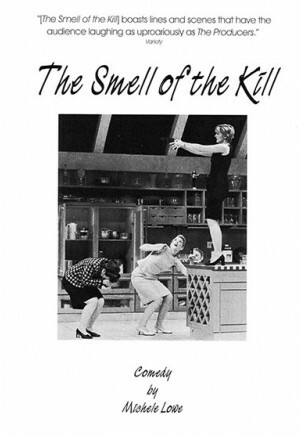 Review by Marylou Ambrose, Lakeside Players, Tafton, Pa.
"The Smell of the Kill is a hilarious "chick" play. It is a joy to perform in and a challenge to produce. I can honestly say that each and every audience member loved the show. No exceptions! This is a crowd pleaser." 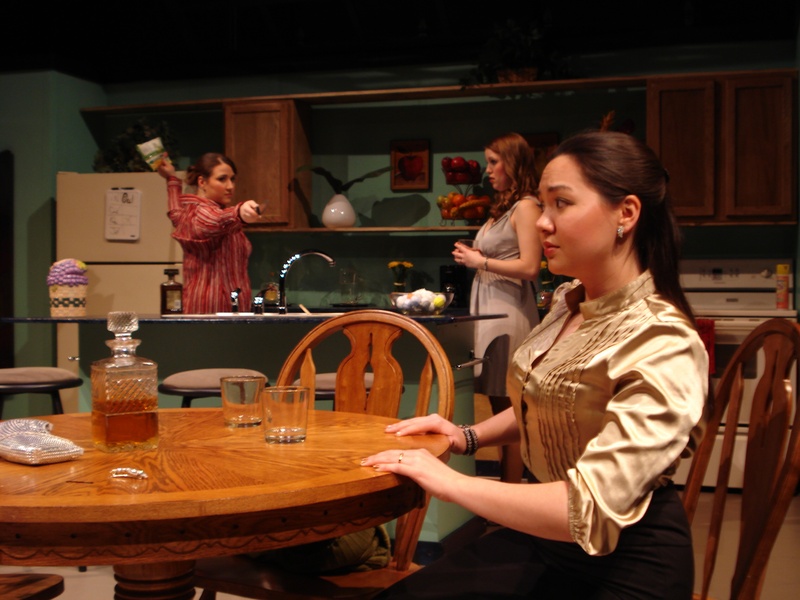 Review by Deborah Zimmer, Theatrx, Vista, Calif.
"It was a great script for college audiences. We had consistently strong comments on the show and got a great review in our daily paper. Clever writing, strong characters and a terrific premise made for great fun!" Review by Daniel Yurgaitis, Northern State University, Aberdeen, S.D. "The Smell of the Kill was a howling success. The play was enjoyed by over 120 retired and senior citizens. (We typically have 35 each performance.) As one senior lady said, "I voted to leave the men in the meat locker." Enough said, it was great." 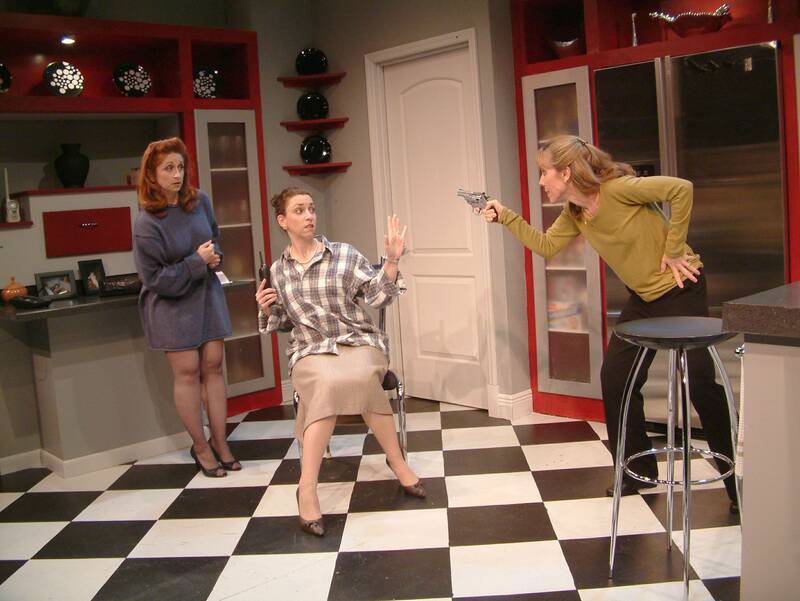 Review by Leonard Overholser, Ageless Repertory Theatre, Reno, Nev.